Help your organization succeed and grow using effective recruiting strategies and sources! Create an attractive employment brand and advertisements; establish an effective hiring process, looking from within, understand legalities during interviewing, and develop resources for handling difficult hiring topics. Learn how to face the challenge for top talent while the qualified candidate pools are shrinking! 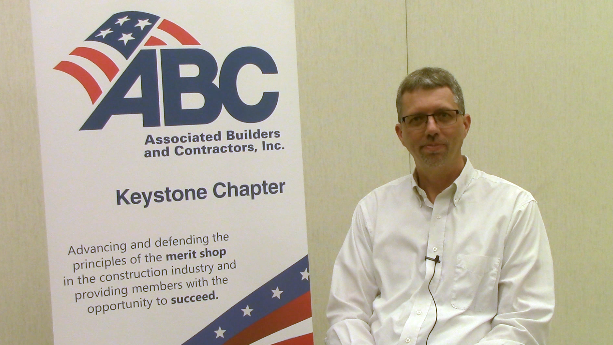 ABC Members may select the option to be invoiced. Non-members will need to please pay at time of registration either via credit card payment online or by calling Angela at the Chapter office: (717) 653-8106.